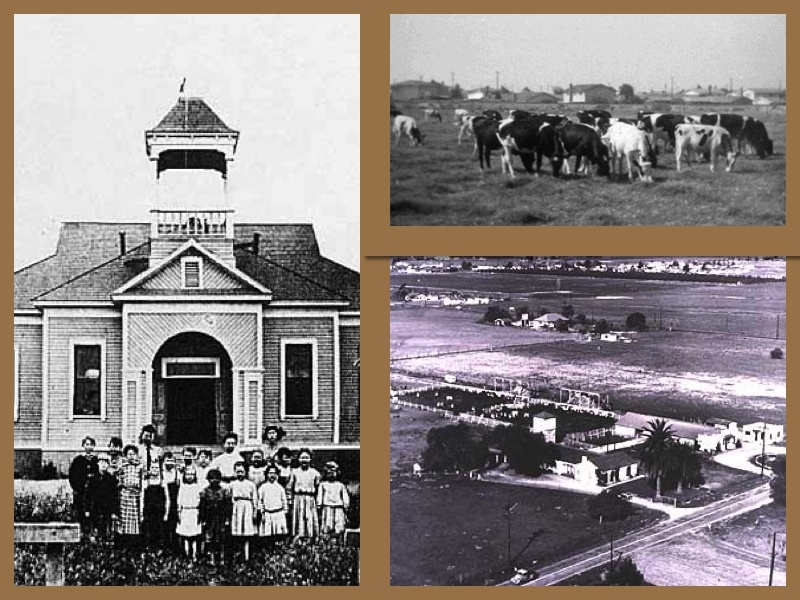 Like most of Orange County, the area now known as Cypress was once undeveloped cattle grazing land populated with more cows than people. Settlement came in the 1890’s when it was determined that the moist, swampy soil in the area was perfect for growing sugar beets. The Los Alamitos Sugar Plant was built for processing the successful crop. 400 people were employed there by the end of the century. 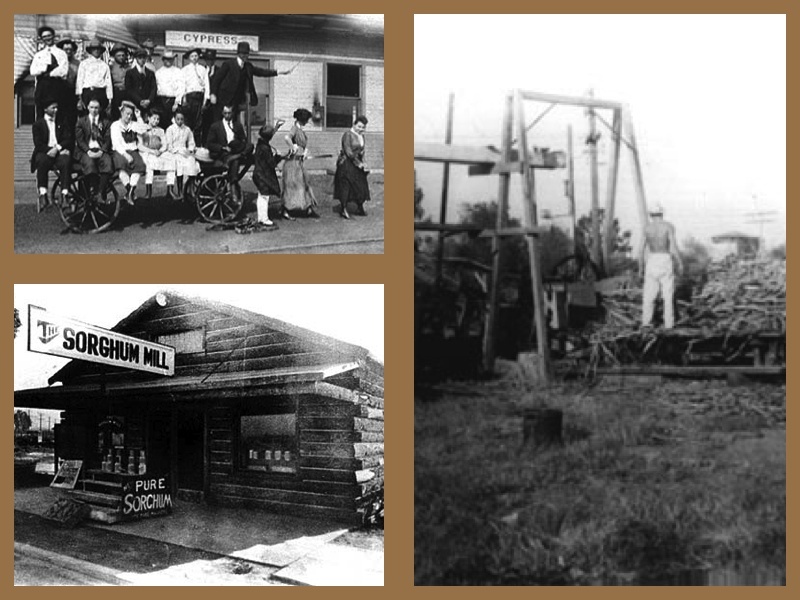 In 1910, a local farmer named George Miller formed the Southern California Dairy Association, and by the 1940’s, dairies emerged as the community’s leading industry. Back then the area was referred to as “Moo Valley” as there were some 1,000 residents and 13,000 cows. It was the third largest dairy district in the United States. When the Pacific Electric Line was extended south from Watts to Santa Ana in 1906, the stop at Walker and Lincoln streets was referred to as “Waterville” because of the abundance of artisan wells in the area. But dairy farmers showed their influence in 1956 when the city was officially incorporated as Dairy City. 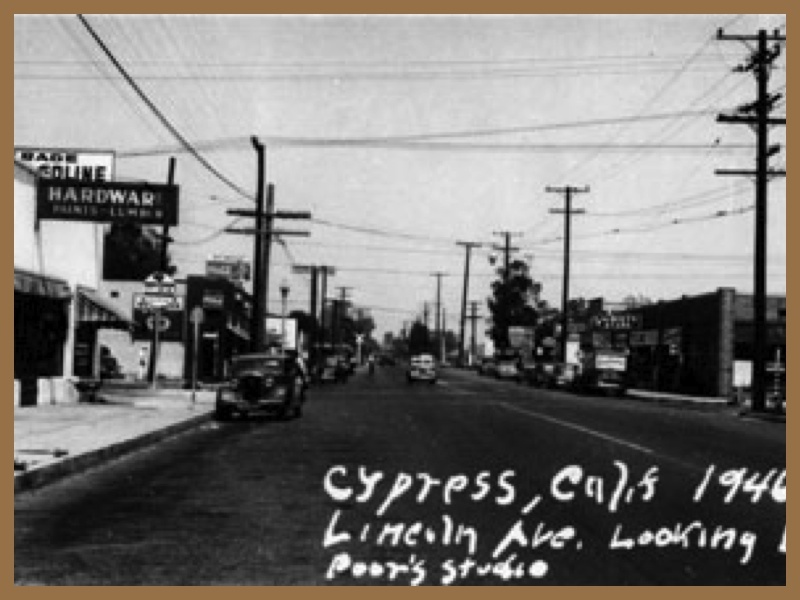 The name was short-lived however, as local residents soon voted to change it to Cypress. On August 3, 1947, at Frank Vessel Sr.’s Cypress ranch., 2,000 people paid $1 each to watch six horses with purses of $50-$100. While Vessels waited for state authorization, popularity of the races grew even though bets were not being placed. In 1951, the first eleven-day season began with over 3,000 attending the first session. The track was moved to its present day location in 1957, across Katella Avenue from the city of Los Alamitos. 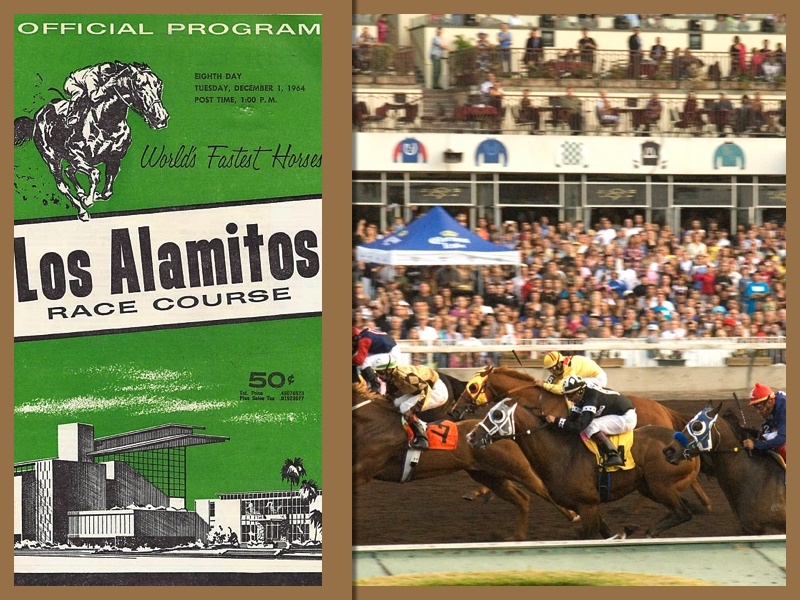 Night racing began in 1968 and , by the 1970’s, Los Alamitos Race Track had become one of the busiest in southern California. Besides being the birthplace of John Stamos and Tiger Woods, Cypress is a substantial city of more than 48,000 residents. The sugar beet fields and dairy farms are long gone, but there is still some historical significance in its Civic Center. 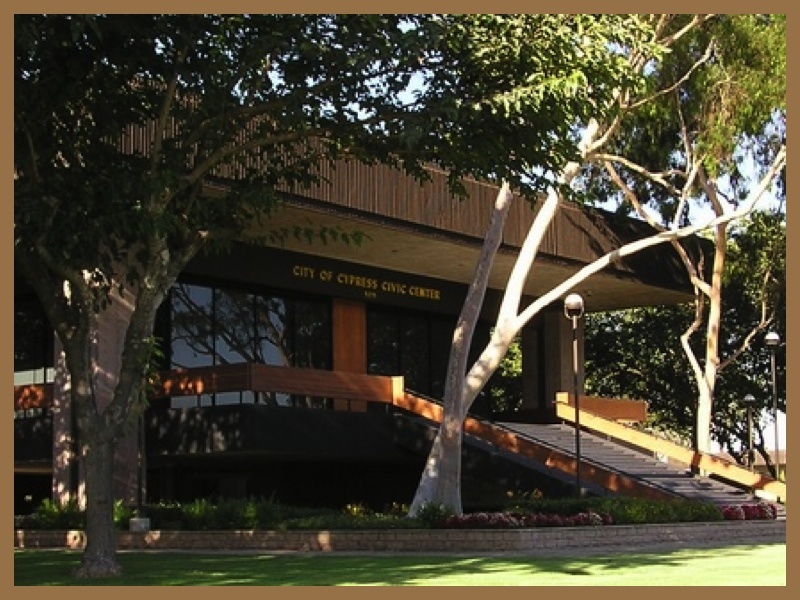 In 1974, famed architect William Pereira, who created the master plan for UC Irvine and the City of Irvine, planned and developed the Cypress’ City Hall. 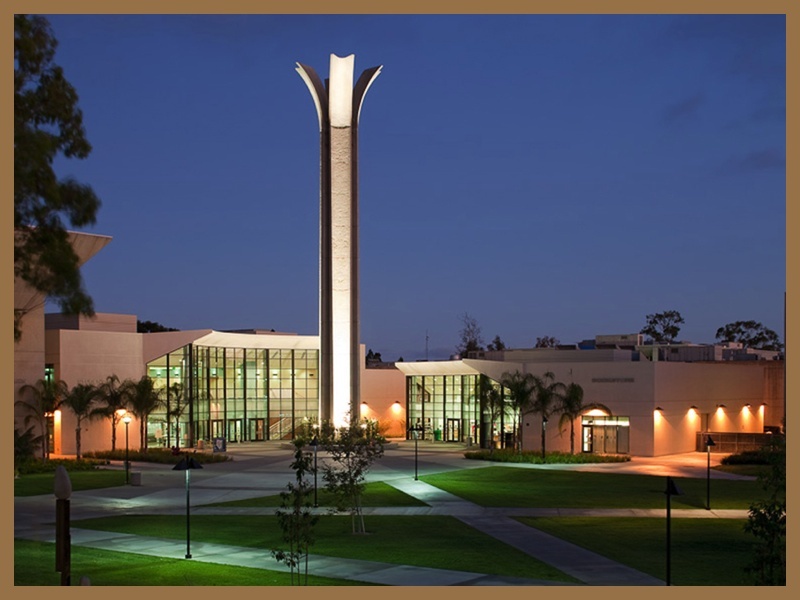 Cypress College (1966) is home to over 17,000 students who attend classes on a campus that still retains its original architectural style. The college is one the largest employers in the city. 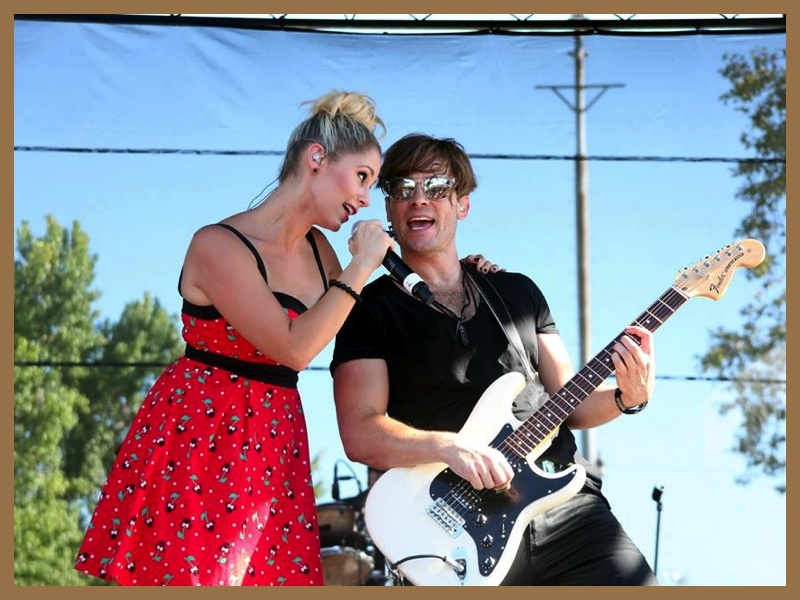 The biggest civic event happens every July, when thousands gather for the Cypress Community Festival at Oak Knoll Park. This year, on July 23rd 2016, the festival will celebrate Cypress’ 60th birthday with a pancake breakfast, car show, chili cook-off and live entertainment to please the whole family.